One of the international contenders for the $35 billion SEA 5000 project has launched a new online hub for people interested in learning more about the bid and project. BAE Systems said its Our Naval Future hub will provide people interested in a career in naval shipbuilding with the opportunity to register their interest in BAE Systems’ roles, as well as learn what it’s like to work for or supply to the company. If successful on SEA 5000, BAE Systems plans to build on its current Australian maritime workforce by adding thousands of jobs throughout the life of the program. The company recently committed to recruiting more than 1,000 apprentices and graduates through SEA 5000, kick-starting an Early Careers Program that will continue throughout the 35-year build and sustainment of the Future Frigates. BAE Systems Australia chief executive Glynn Phillips said the new hub is part of the company's plans to develop a strong Australia workforce for the project. "Our plan is to build the SEA 5000 Future Frigates here in Australia using Australian workers and suppliers," Phillips said. "We want to inform people about the opportunities which SEA 5000 will bring to Australia, whilst celebrating the great contributions our staff and suppliers have made to Australia’s naval defence sector over many decades. "I encourage those with an interest in learning about the maritime jobs of the future to visit the Our Naval Future website, register their interest and help us secure Australia’s future for generations to come." 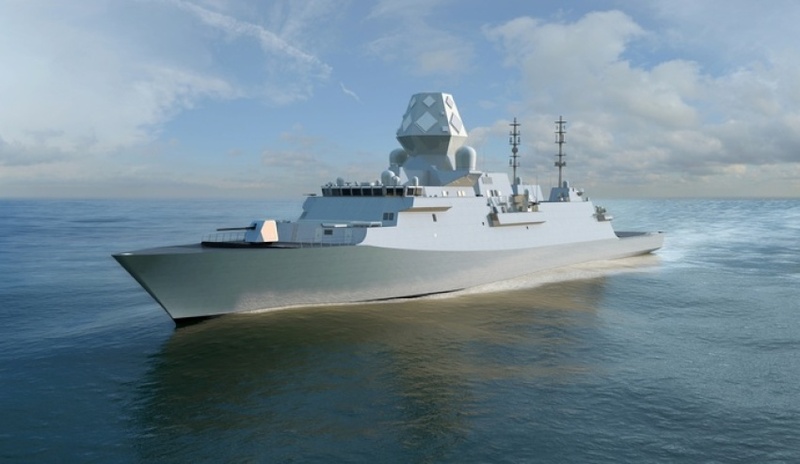 BAE Systems, Fincantieri and Navantia are all tendering for the $35 billion project to design, construct and sustain the Future Frigates that will replace the Anzac Class frigates.